For many reasons, exhibit rental is an attractive option and can provide flexibility when trying to maximize a budget. 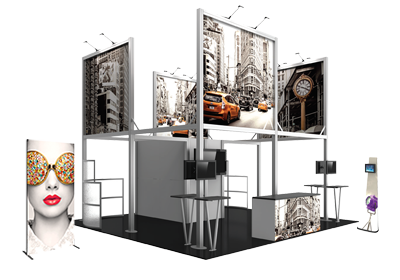 The Exhibitors' Handbook not only offers out-of-the box exhibit kits, counters and accessories, but we can also design a customized rental solution to meet your specific needs. Exhibit designers approach each and every project as an original and incorporate a wide range of aluminum extrusions, laminates, fabrics, media and graphics resulting in exhibits that are unique and reflective of a company’s persona. In addition, we can easily incorporate existing display elements, including graphics, furniture, flooring and more if that is what is desired. 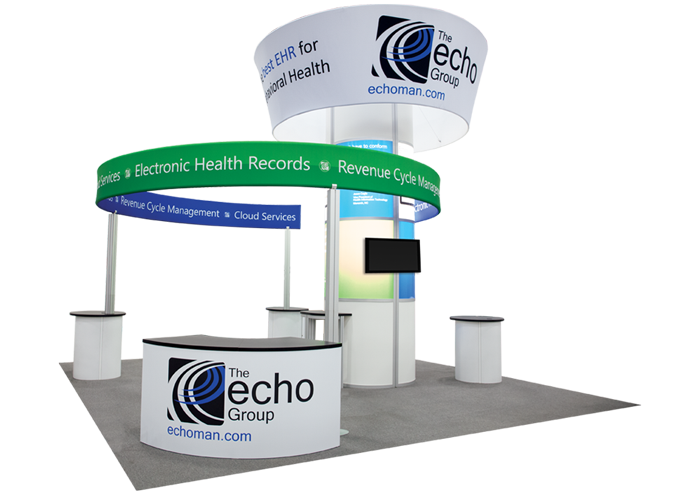 Graphics are crucial to maximizing the impact of the message and the investment in a tradeshow or event. The material on which the graphics are printed is an essential consideration. 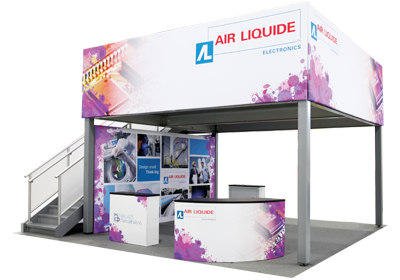 We use over 25 high-quality printable materials and fabrics to create dynamic structures, displays and accessories. From rigid materials like wood and textured surfaces to vinyl, PVC (plastics), canvas and flag materials for outdoor use to fabrics such as stretch polyesters, satins, knits, sheers, backlit textiles – we work with you to select the best materials to create the desired impact and feel that will attract the target audience. Aluminum tube frames: Formed with aluminum bending machinery and skilled welding technicians, Formulate® aluminum tube frames and structures can be formed into a multitude of custom shapes and configurations to create a big impact. Extrusion/modular systems: Aluminum extrusion-based modular systems maximize cost and provide great flexibility to create unique, functional and customized displays and environments. We offer several modular/extrusion systems that seamlessly integrate into near infinite possibilities that help easily achieve the desired look. Truss: Steel truss systems and structures are used in many customized display and stage settings to create a big and bold impact! 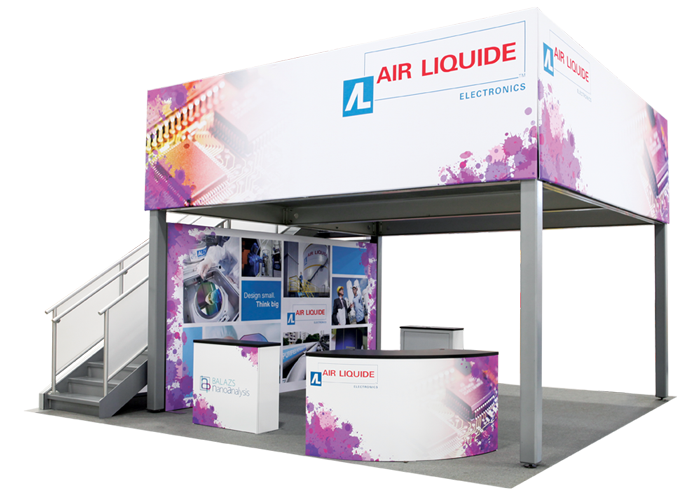 Exhibit truss is easily configured to support a variety of display sizes and applications. Wood Structures: Custom-crafted and laminated wood display structures and accessories such as cabinets, reception counters, panels and more can be designed and incorporated into any space to provide tailored functionality and appearance.